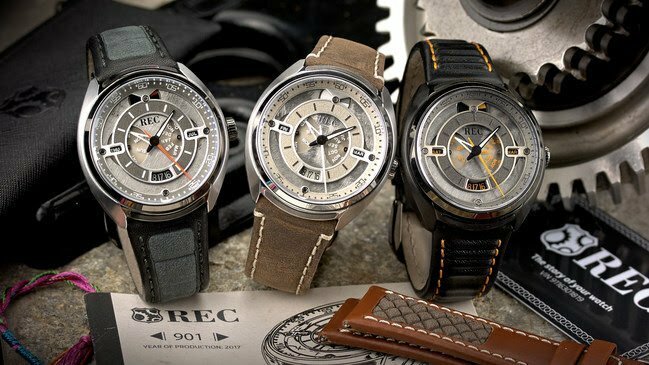 The iconic air-cooled Porsche 911 is the inspiration – and the raw material – for the latest creation from REC Watches. Made from salvaged and recycled Porsche 911’s, the 901 Collection watches is a must-have timepiece for anyone with a passion for classic cars and innovative, bold design. The 901 name is also a reference to the originally intended name for the legendary car, which Porsche changed in the 11th hour due to a naming rights claim from Peugeot. A number of design flourishes make reference to the classic car from which each watch is made. 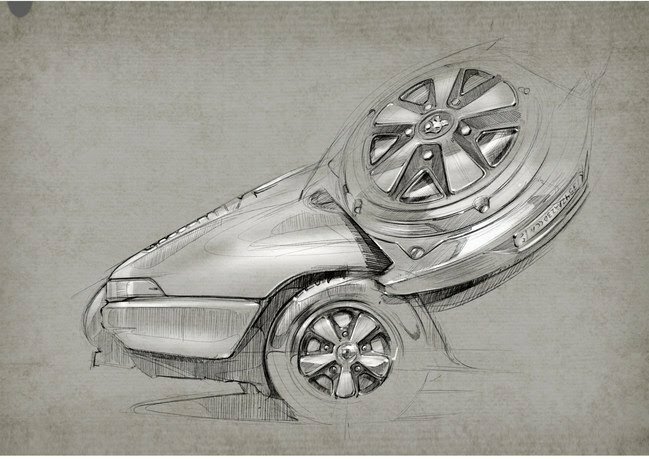 The timepiece itself is powered by an automatic mechanical engine from world-renowned movement producer Miyota.